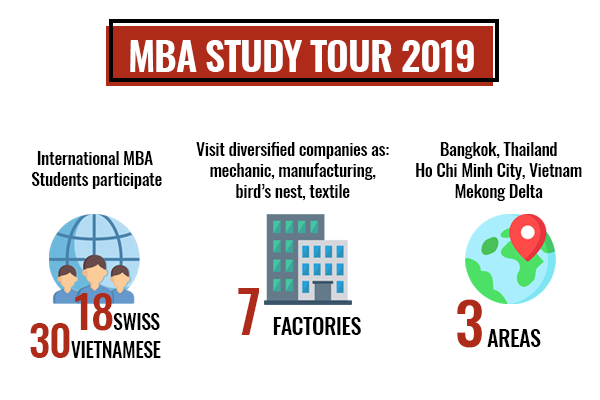 In the last week on March 2019, students MBA-MCI program had their first valuable and memorable MBA study tour 2019 as a compulsory and essential part of International Management module in the early stage of their MBA journey to help them have overview and basically practical experience of consultants. 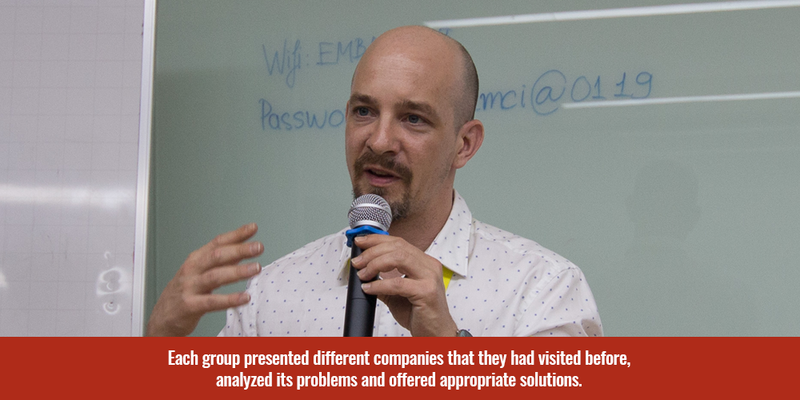 This year’s, the MBA Study Tour included assistance of many inbound and outbound organizations. 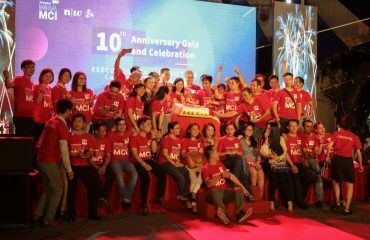 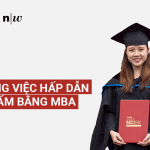 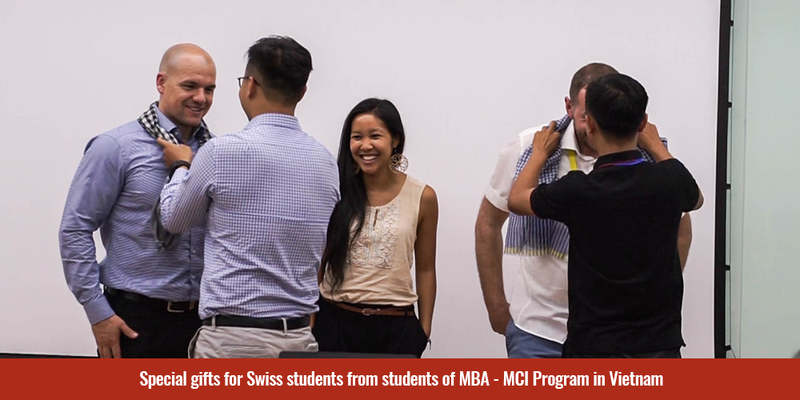 The tour was attended by MBA Students form both Switzerland and Vietnam. 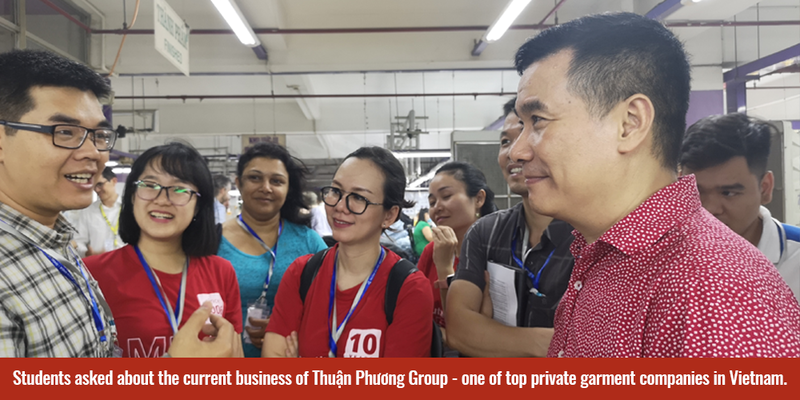 The tour was aimed to provide an physically and practically experiencing of businesses in many areas of manufacturing, agriculture, textile, garment… Students was separated into 9 groups to complete the provided projects in Module 1.3 International Management before the tour. 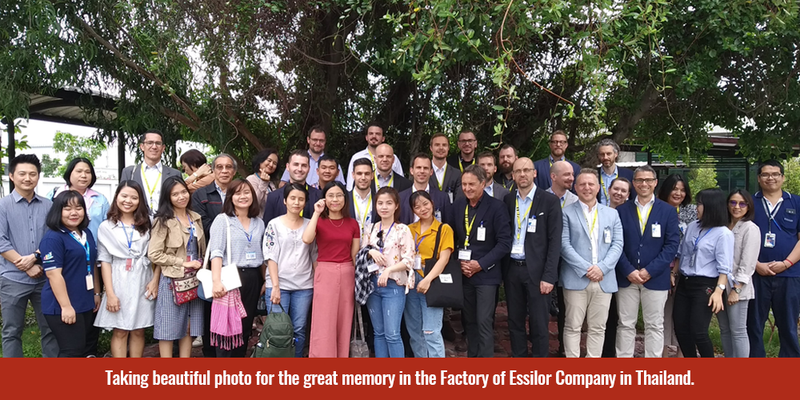 During the tour, they need to collect the data and information of appropriate companies and practically played as consultants to recognize and solve their visited companies. 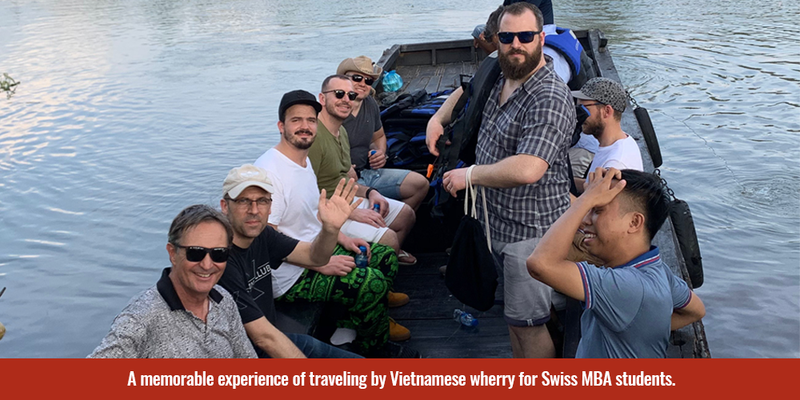 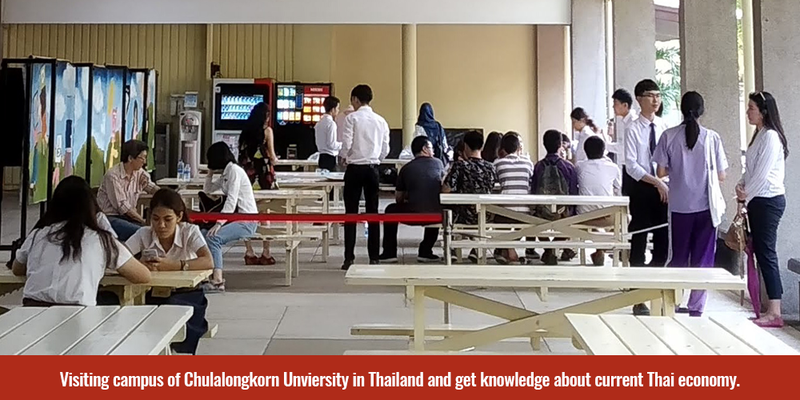 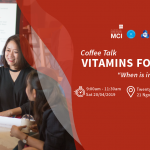 Beside learning objectives, this tour was also organized as an opportunities of traveling, exchanging culture and enjoying specialties in two countries: Vietnam and Thailand. 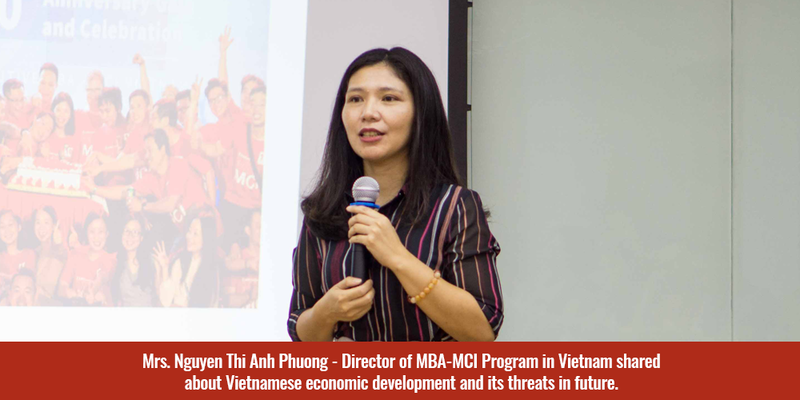 It is also important for an consultant to understand the context of national culture, society and economy of their companies, which she or he is working for. 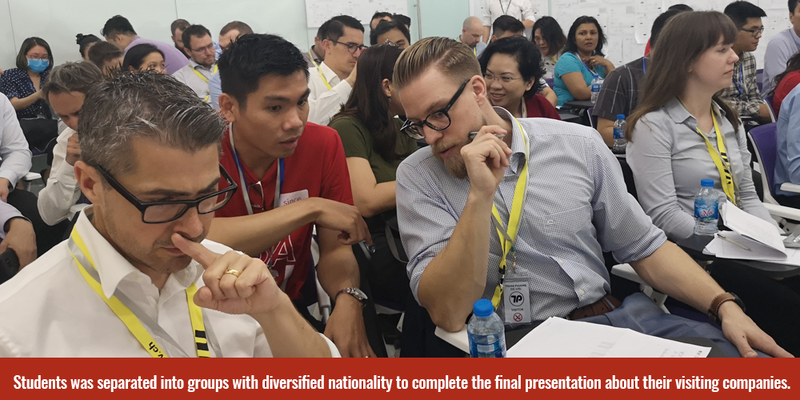 On March, 30, students who was separated into groups of diversified perspectives from Europe and Asia had to work together and finalize their proposal. 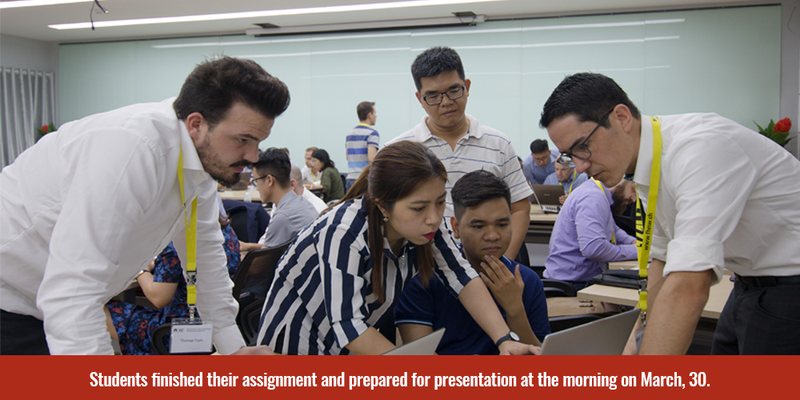 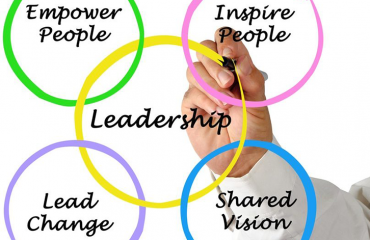 To finish it, they had to analyze the current situation of the previous assigned company to take its advantages as well as improve its ineffectiveness and adversity. 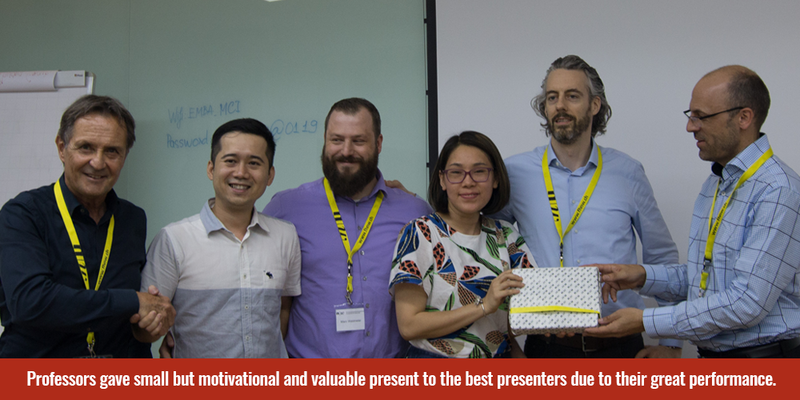 Finally, the tour ended by the final presentation of each team with the best performance belongs to group 5b with 4 members about the business of Vietnamese Bird’s Nest Exhibition Center. 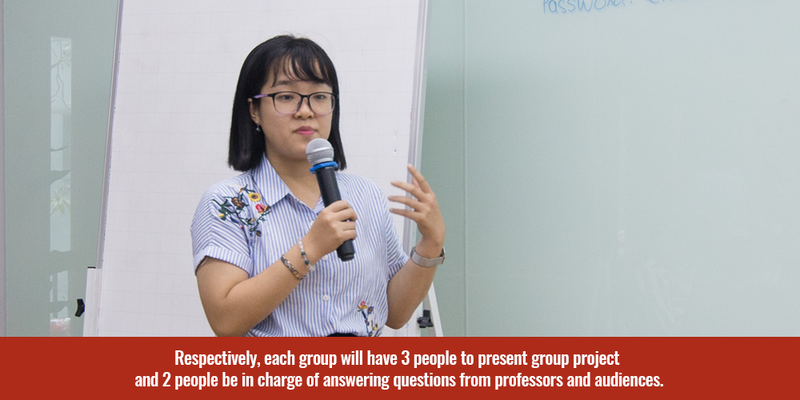 Feedback from both students and professors was overwhelmingly positive, with many highlighting the value and enjoyment gained from genuine, meaningful conversations with each other.